MTU Friedrichshafen is the core business of Rolls-Royce Power Systems, a division of Rolls-Royce plc. 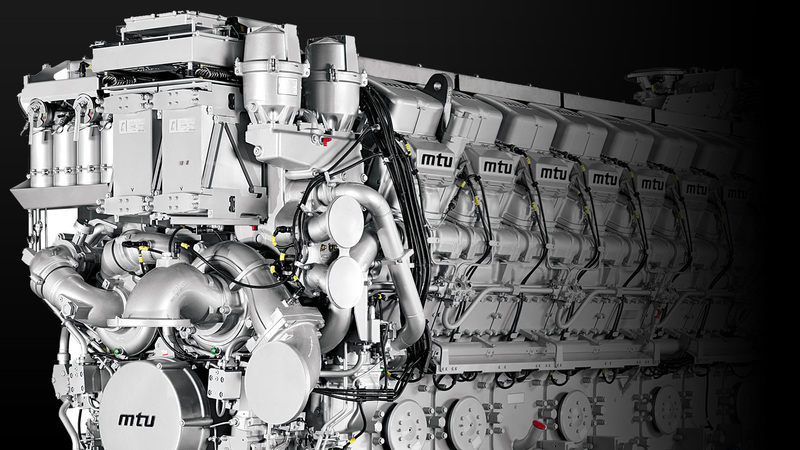 MTU develops and produces large high-speed engines and propulsion systems for ships and heavy land, rail and defence vehicles, as well as drive systems for use in the oil and gas industry and in power generation. Their diesel engines and gas engines are capable of power outputs up to 10,000 kW and 2,535 kW respectively. MTU also supplies customized electronic automation and control units for its engines and propulsion systems.